Please note this area of the website is restricted and is available only to Mesh Office Seating Partners/Resellers. 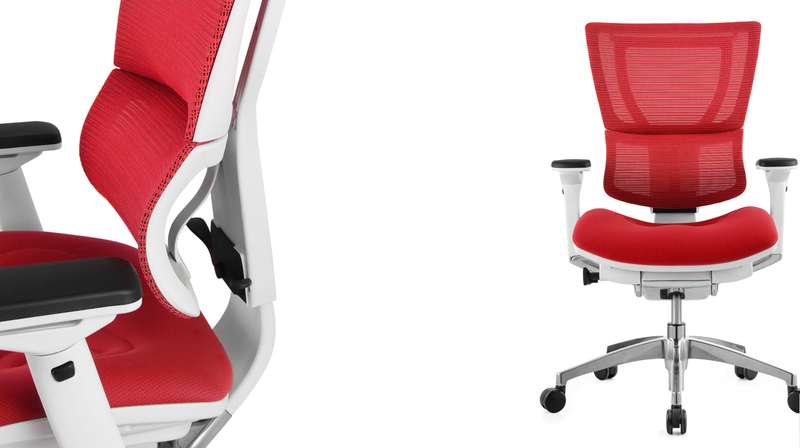 To access the Reseller Downloads area of the Mesh Office Seating website for the Enjoy, Ergohuman, Ergohuman Plus, Nefil and Mirus ergonomic office chairs, please login on the left. If you do not have a login or you are interested in becoming a Mesh Office Seating reseller/partner please call 0845 652 0693 alternatively you can also contact us via the website using the following link [Contact Us].